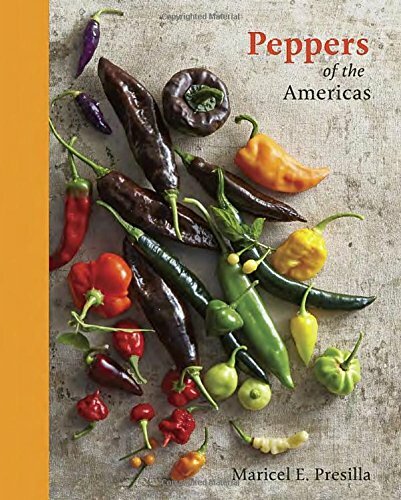 The new chile book by Maricel E. Presilla is firmly rooted in the Western Hemisphere, so don’t expect to see any chiles from Europe, Africa, India, or Asia here. 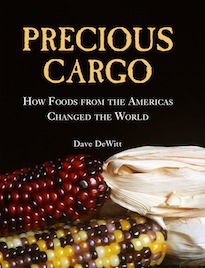 Part food history and part identification guide, this book is a stunning addition to the literature on chile peppers. 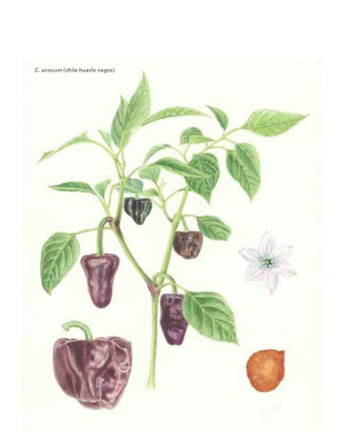 There are botanical illustrations as well as beautiful photos, including a fresh chile gallery and a dried chile gallery. 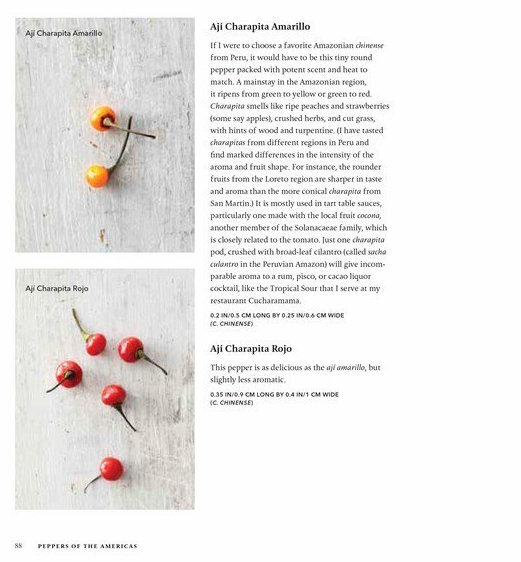 Chapters on gardening and cooking make this book quite useful for novice chileheads. I like the large format and the fact that the cover is laminated rather than having a dust jacket. All in all, the book is highly recommended. Here are the specifications for the book.